Cats: Can they be vegan? 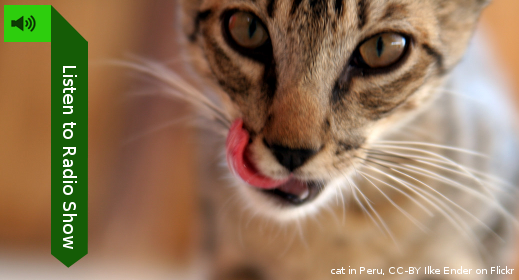 Three experienced veterinarians with experience of vegan cats say whether and why they think cats can thrive on a vegan diet. Jean Hofve argues – out of bitter experience – that cats need meat. 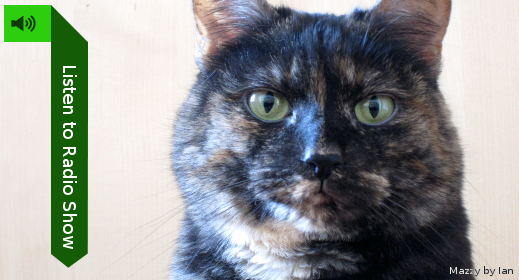 Andrew Knight advocates a vegan diet for cats – if you do it right. Only Lorelei Wakefield has published a peer-reviewed study to try to discover who is right.